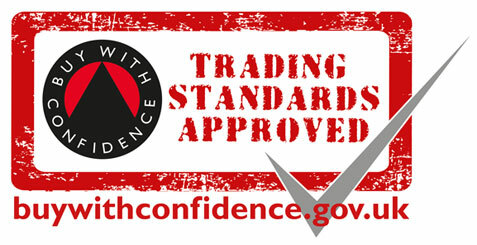 ACE Domestics has over 20 years of experience in the industry, ex royal navy and business owner, John, prides himself on putting his customers first and ensuring excellent customer service everytime. Working alongside his two sons and his son-in-law, Ace Domestics is very much a family business. 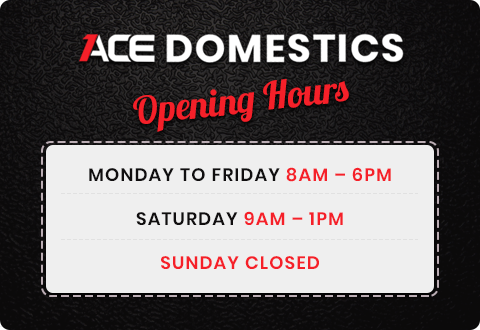 ACE Domestics are the business you can trust. Be sure that all work carried out by ACE will be professional, reliable and prompt. Our experienced engineers travel with a range of spare parts to fit most major brands, and with a full accompaniment of tools, we will always aim to fix your problem there and then, on the day of the callout. Why should you choose ACE Domestics?